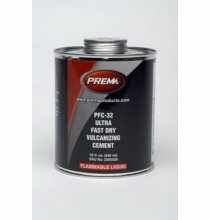 PPC-16 Pre-Buff Aerosol Flammable 16oz. 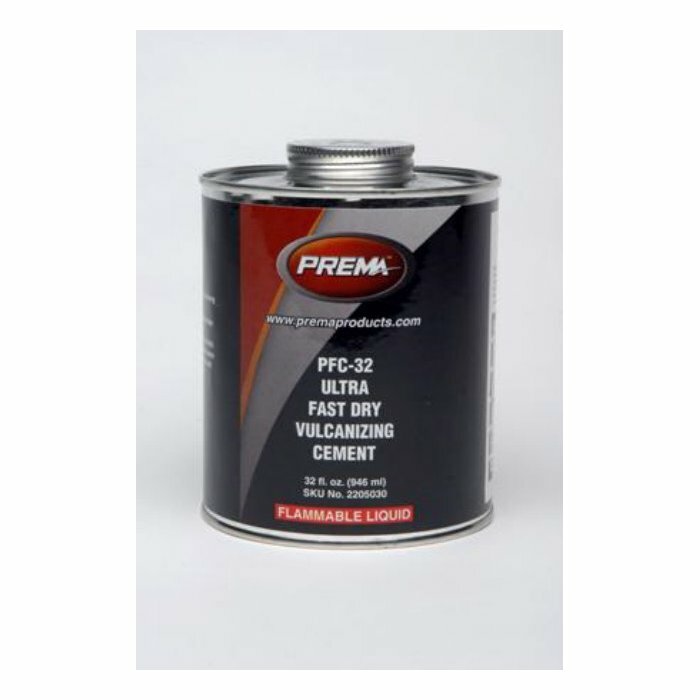 PEP-8 Euro Paste Tire Mounting Compound 8lbs. 341 Truck Valve Extension 4-7/16in. TC-70-6 Standard Tire Mounting Compound 25lb.